The Bone Frog Challenge Race series aere obstacle course races designed and directed by Navy Seals. These obstacle course races are gaining widespread popularity on the eastern seaboard due to their quality and unique challenges many drawn from Navy Seal Training. 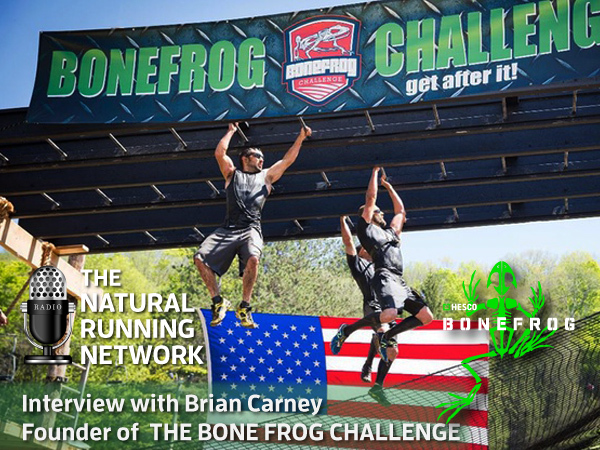 Richard Diaz has invited Brian Carney, former Navy Seal and founder of the Bone Frog Organization to share what makes these events so unique. ← Why 180 Strides per Minute?